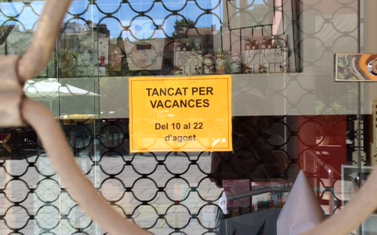 It’s August here in Spain and one by one all the shops I like to frequent are putting up those little “closed for vacation” signs. The whole town gradually empties of locals as the "Gironenes" escape to the beaches on the Costa Brava if they can afford it, or to somewhere in the countryside if they can’t. The truly traditional establishments give no warning. They simply hang up the sign and disappear, just as they have for generations. They don’t seem to have any concern about losing customers. After all, their customers are leaving too, and they depend on their loyalty and to return again in September when everything opens up. Some of the newer establishments take their holidays in the month of July or September. That way they are open in August and can collect some of the customers of their competitors and, hopefully, retain some. A few weeks ago we began hearing from our favorite shopkeepers that they would be going on vacation. A few of them even had small signs up in their shops to warn customers a week or so in advance. 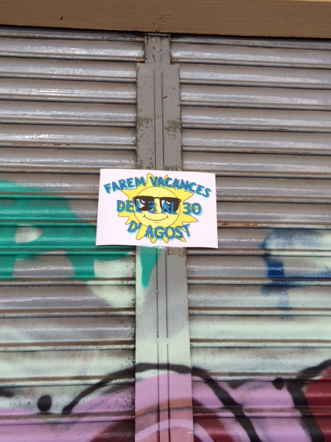 August is the big holiday month here in Europe and many people have the whole month off. Children are out of school and family vacations are possible. The streets gradually empty of locals, and hordes of tourists come to places like Girona that are known as tourist destinations. Shops that cater to tourists remain open to rake in as many tourist euros as they can. You would think that bars and restaurants would stay open, but the hotel restaurant just below our apartment hung up its “on vacation” sign and closed for the whole month. Presumably they keep some staff on to serve the required hotel breakfast. For us North Americans, this long summer holiday is very strange. We come from the land of “24-7 all year long,” and the idea that having a long rest might take precedence over making money seems unnatural. We have our two weeks of vacation that we shoehorn into our busy schedules, or allow to build up until we lose unused days. If the August holiday isn’t enough, there is the week of Easter (“Semana Santa”—Holy Week—and yes, it is a whole week). And then there is Christmas, which extends into the New Year and only ends after the Día de los Reys (the Day of the Three Kings, or Epiphany) on January 6. Everyone knows that you won’t get much done during Semana Santa or Christmas. There are also the local festivals in every town, usually honoring their patron saint. 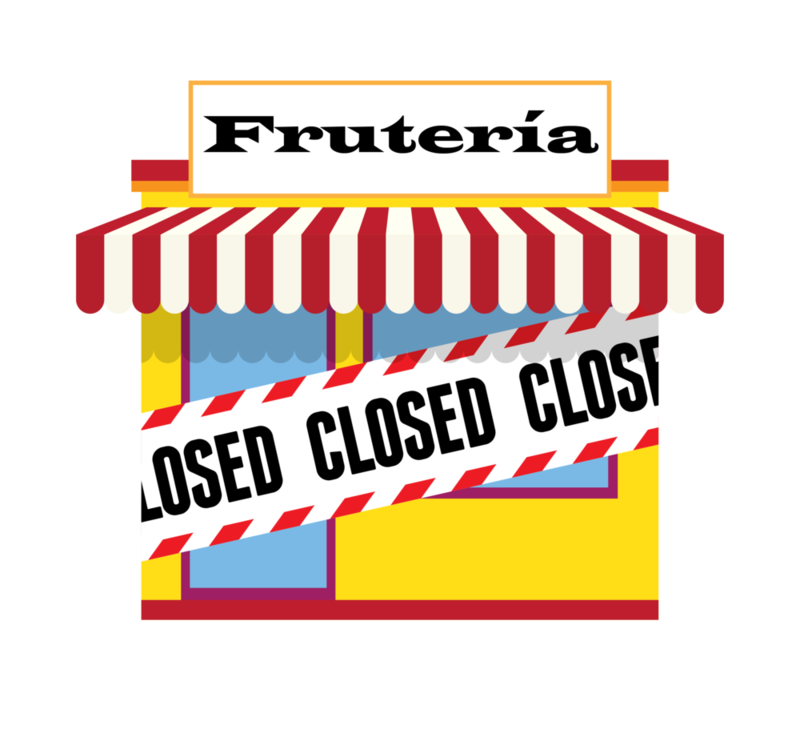 These fiestas go on for several days or a week, and many shops will be closed at least part of the time.